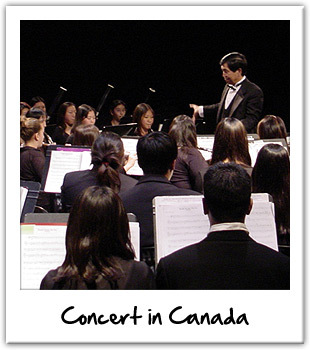 Over 30 years experience providing services for musical ensembles. Professional musicians cater to the unique needs of performing groups. Highly individualized and organized travel experiences. Experienced guides travel with every tour. Authorized wholesale distributor offering uniforms, supplies and equipment at discounted prices. Servicing musical groups from every state in the USA.